Sloop, there it is at the Carriacou Regatta. Forget Fiberglass! 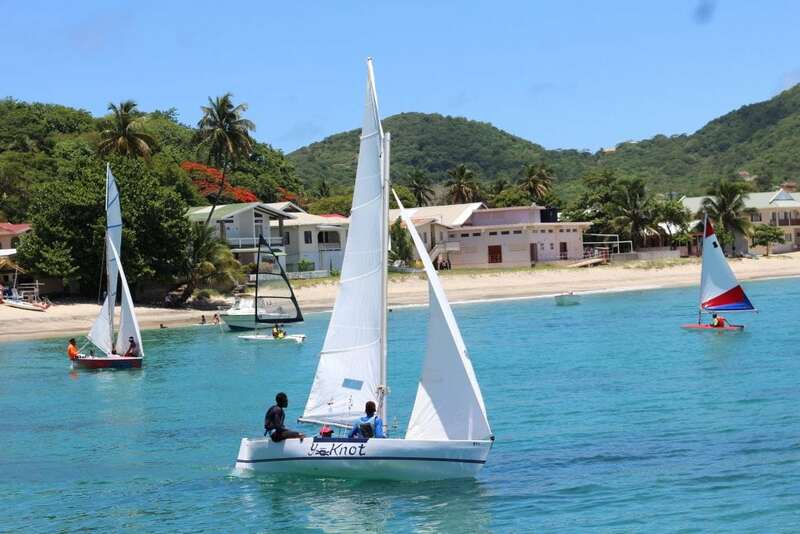 If you’re looking for a fast and fun, modern day, wooden boat regatta, then sail down or fly into Carriacou in early August. For more than half a century, Grenada’s sister island to the north has hosted one of the largest events for native-built, hand-crafted boats: the Carriacou Regatta. In fact, over 40 open-deck sloops and double enders homeported from Antigua to Tobago will arrive to race on round-the-rocks and islands courses August 3-6. “Spectators will be keenly engaged this year as some of the courses will be brought closer to shore for better viewing from land,” explains Nikoyan Roberts, nautical development manager for the St. George’s Grenada-based Grenada Tourism Authority.